Come to build and assemble your own 3D printer in MakersLab. This is the best opportunity for you to learn about the 3D printers really everything. We are building czech open source 3D printers. The workshop is cheaper than an assembled 3D printer and you are done in a single day. Why not build your own printer? 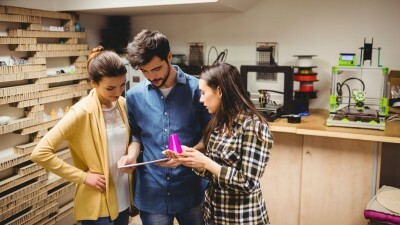 Together, we can help you build and calibrate a 3D printer in just one day. For this course, no tools are necessary. We will supply you with everything you need. At MakersLab we select our teachers carefully. We emphasize that each of our teachers has had practical experience that cannot be learned just by reading. We pride ourselves in picking teachers that are intelligent, empathetic, and have a positive attitude. The relationship between teachers and students is the foundation upon which we build. We believe that a friendly environment in courses is an essential element for awakening your creativity. The character and structure of our courses depend on the individual leading the course. Our teachers have distinct personalities and we hope that your time with them will be inspiring. With the course, you will receive a 500Kč discount on the purchase of a 3D printer at our shop www.makerslab.cz/eshop. If you bring a friend to the course then you will get one hour of free printing! WHY? You value your time. 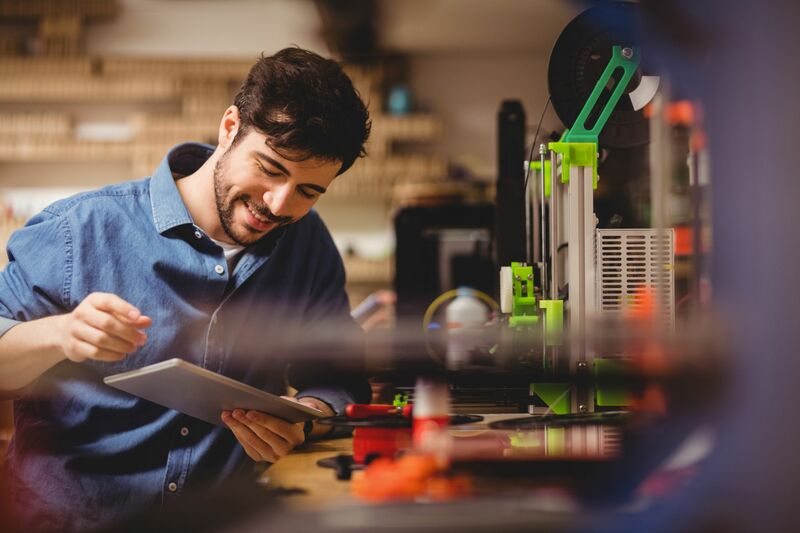 You will take home a 3D printer that you make in one day and you do not have to dedicate weeks to it. WHO? The workshop is for anyone who wants to come and build their own printer! HOW? 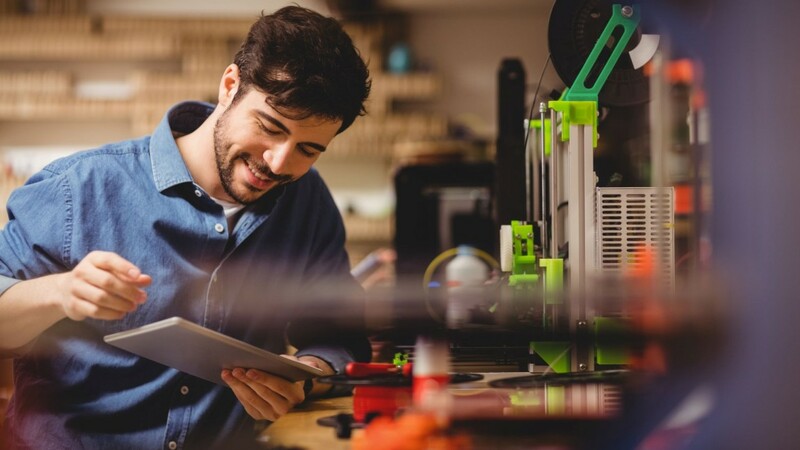 Course price including 3D printer: 22990 Kč. You can participate in a pair. Ráda navštěvuji 3D meetupy. Vždy potkám zajímavé lidi a dozvím se od nich všemožné rady. Základy 3D tisku mi pomohly se zorientovat a začít s 3D tiskem. Už tisknu i doma. Nejlepší kurz co jsem navštívil. Těším se na další.